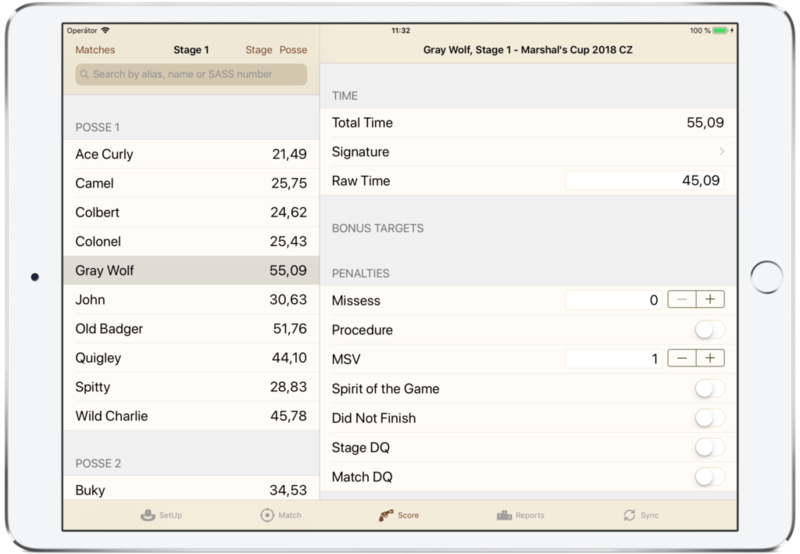 CAS Scoring is scoring app for Cowboy Action Scoring matches. Easy and fast scoring and instant results. CAS Scoring app was successfully used on Days of Truth 2018 with 272 shooters in the Main match. Purchased app can be used on iOS devices with same Apple ID (up to 10 iOS devices). Runs on iPad and iPhone (with iOS 10.3 and higher).